Why is superannuation included in property settlements? Superannuation is regarded as property under the Family Law Act 1975 and can be split by agreement of the parties or by Court Order. Is superannuation always included in property settlements ? In Western Australia de facto relationships are governed by the Family Court Act 1997(WA) and not the Family Law Act 1975. This means that there are some differences in how de facto relationships and financial settlement are dealt with by the Court. The most significant difference is that superannuation is not considered an asset in de facto relationships in Western Australia and therefore does not form part of the matrimonial pool. Valuation of a fund can be straight forward or complex. Finding the value of an accumulated superannuation fund can be done by simply contacting your provider for a statement. Valuing a defined benefit fund or a self managed fund can be more complex and commonly involves instructing an expert to define the value. How will my superannuation be dealt with by the Court? Normally the assets and debts are divided into two pools. One pool comprising of the non-superannuation assets and debits. The second pool comprising of the super. Each party should receive an appropriate division of the non-super and an appropriate division of the super. It is possible to trade off super and non-super assets e.g. it may be agreed that one party receives extra cash and in return receives less super. What if my superannuation increases post-separation? 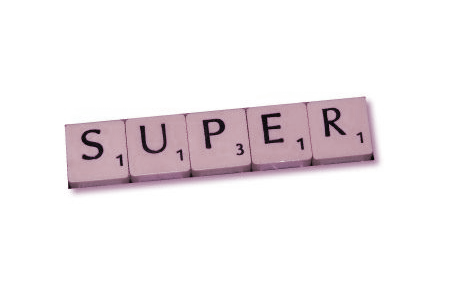 The up to date valuation of an asset, including super, is always relevant. Post separation contributions are relevant to the division. If I receive superannuation as part of my property settlement – can I cash it in? The short answer is ‘no’. If a superannuation adjustment is part of your property settlement the payment will be split as an interest in your favour with your superannuation provider. This can be accessed upon retirement age. There are some circumstances where superannuation providers will release funds to members but this is usually on the grounds of hardship and will need to be discussed with your superannuation provider. If you’d like to discuss this or any other aspect of Family Law, please contact our Family Law team for a caring and obligation-free complimentary consultation. Telephone: 02 4929 3995 Email: info@catherinehenrylawyers.com.au.